Megan M. McGlinchey is currently the Executive Director of the Riverfront Development Corporation of Delaware (RDC). In this role, she guides the creation of strategies and objectives to fulfill the RDC’s mission of creating economic vitality along the Brandywine and Christina Rivers, while enhancing the environment, encouraging historic preservation and promoting public access. Through targeted and leveraged investments, RDC creates employment and residential development while promoting education, the arts, recreation and tourism. Over the last 22 years, the RDC has spearheaded a one billion dollar redevelopment project along the Christina River that has seen an economic and environmental wasteland transformed into a thriving business, residential and entertainment center. Ms. McGlinchey has been a member of the RDC team for the last 20 years and has held various roles within the organization, most notably as Director of Operations and Deputy Director. 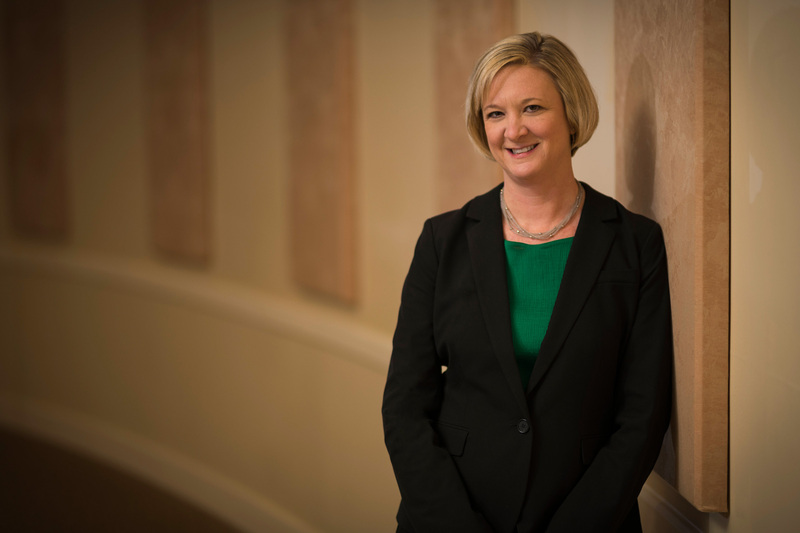 Ms. McGlinchey holds a Bachelor’s Degree in Business Administration from the University of Miami and a Master’s Degree in Public Administration from the University of Delaware. She currently serves on the Board of Directors for the Delaware Zoological Society, the March of Dimes – Delaware Chapter, the Greater Wilmington Convention & Visitors Bureau, the Delaware Children’s Museum, and she is the Chair of the Board of Trustees for the Kalmar Nyckel Foundation. She is also the chairperson of the Governor’s Tourism Advisory Board. Ms. McGlinchey lives in Wilmington with her husband, Brian and daughter, Norah.